What’s the Appeal of “Metroidvania”? There are many phrases that the gaming community has developed over the course of the industry’s 40+ years of activity. As gamers, we’ve made our own little buzzwords throughout that time: “run-and-gun”, “side-scroller”, “arcade sports game”, the list goes on. From that gamer culture and all of the words we’ve grown to use, one comes to mind that frequently gets people in a good mood: “Metroidvania.” It’s widely been used among classic side-scrolling action games and fresh indie properties; hell, it’s often used as a selling point. But why is that? What about Metroidvania and its two series of origin gives the phrase such importance and respect from the community? Why do we love hearing the term and never roll our eyes with agony and pure, unquenched disdain? Really, what is the appeal of Metroidvania? Metroidvania is a term that is used to describe open-ended, action-focused platformer series, very much like its two namesake series, Nintendo’s Metroid and Konami’s Castlevania. Metroid became a fresh Nintendo franchise from the late Gunpei Yokoi, one that used space-themed action instead of the light-hearted adventure that came from Nintendo’s other artistic powerhouse Shigeru Miyamoto. 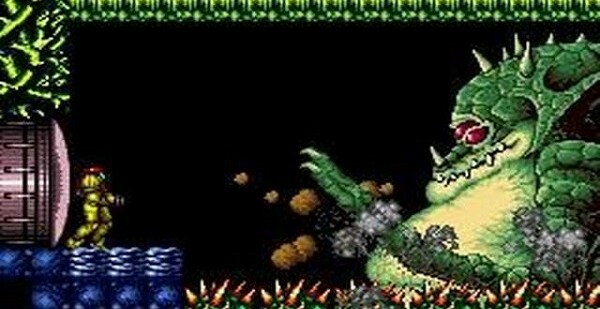 Inspired by the film Alien and the work of H. R. Giger, the first Metroid game challenged the linear progression seen in games like Super Mario Bros. with labyrinthine caves and passages, along with the focus on returning to past locations with new abilities to investigate further progress. The idea of open-endedness became the series’ most prominent innovation, a stark contrast to past Nintendo projects. Super Metroid on Super Nintendo, the third game in the series after Metroid II: Return of Samus on Game Boy, became a paramount game from Nintendo. With thick atmosphere, more gameplay elements to implement, and an even more intricate maze of levels to explore, Super Metroid became the specific title to influence the Metroidvania subgenre. Simultaneously, Castlevania was the first breakout series for Konami on the NES (Famicom in Japan). The first Castlevania became widely praised as a strong, challenging, action-focused linear platformer in 1986. At the same time during the first game’s development, a separate project was underway, one that was significantly less linear and more maze-like, much like Nintendo’s Metroid. Vampire Killer, the official second game in the Castlevania series, was the project and it would only be released in Japan, Europe and Brazil on the MSX2 platform. This open-ended design would also become used in the most well-known Castlevania sequel, Castlevania II: Simon’s Quest, which was released on NES a year later. Despite the series returning to linear design with Castlevania III: Dracula’s Curse on NES and Super Castlevania IV on SNES, the next major breakthrough for the series didn’t appear until 1997 with Castlevania: Symphony of the Night on Playstation. The game used the same open-ended gameplay of Vampire Killer, but added RPG elements to improve equipment, weapons and skills, while also using the Metroid-style design of enormously mapped environments, less obvious sense of direction, and revisiting older areas with new skills in tow. 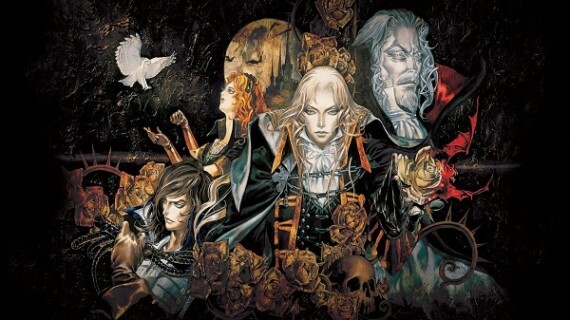 Symphony of the Night is widely regarded as the second half of Metroidvania, and this style of game design would eventually become the focus in future games in the Castlevania series. But despite the mass praise of both Super Metroid and Castlevania: Symphony of the Night, not everyone can shower the games (and their subgenre) with unanimous applause. 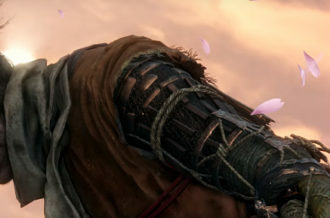 The open-ended gameplay has had its share of detractors, specifically those who found the constant backtracking to be empty padding and artificial lengthening of game time. Despite getting new items to use, having to trudge back to a locked door after passing it so many times before does have its tedious features. Backtracking has been a commonly reported problem for both Metroid and Castlevania, but it also has its share of excitement. The anticipation of being able to progress past a door that you’ve been forced to avoid so many times before is rather enticing; it’s like seeing a bully, and after a ton of hard work in improving your skills and strengths, you’re finally able to stand up to them. The anticipation is most prominent on the trek to the door after obtaining the skill, where dodging bats and slashing skeletons is just one small obstacle toward finally reaching a point that seemed impossible to reach at the beginning of the game. 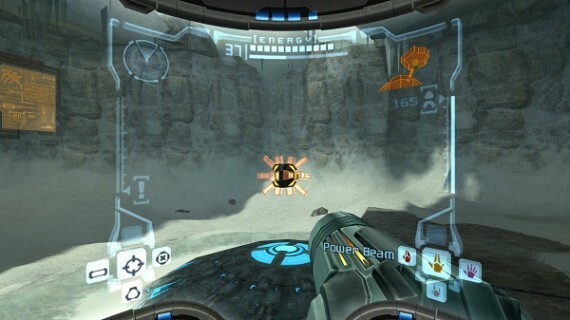 Metroid Prime on Gamecube also made the backtracking more dynamic, with different enemy types and layouts appearing as the game progresses, even if you’ve already visited the location. Metroidvania rewards the defeat of a boss with a sense of empowerment and eagerness to finally get past the door and enter a whole ‘nother level of the game. Sure, there is backtracking, but it’s not as intrusive when you’re full of adrenaline and excitement in finally reaching a solid, tactile sense of progression. Metroidvania has also prided itself on its enormous world design (which has been a big contributor to the backtracking argument). Secret items and upgrades are scattered everywhere in the games’ levels; there are always opportunities to deviate from the single direction to progression and find some new things you can use to improve your skills. With Castlevania, you can find new items to resist certain spells or obstacles, making progression against a specific enemy easier. With Metroid, missile and energy expansions were everywhere, making combat more manageable and Samus’ stamina better against tougher foes. With this mentality, exploration is encouraged, because going off the beaten path could lead to a cool new upgrade, one that provides a real advantage down the line. You’re not just exploring for the sake of filling up your map; there’s also real reward behind it all. With all these items, the world becomes much more open-ended and inviting. When finding hidden treasures, you truly feel like you’re a part of some enormous expedition through a colossal mansion or space pirate hideout. Metroidvania is a very interesting phrase, because it’s rarely ever used in a negative context. When looking at any game that uses similar game design, Metroidvania is almost always used as a term of praise and endearment. 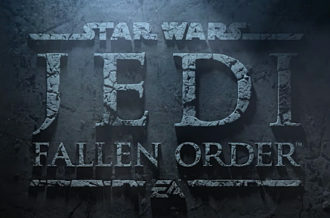 What do you expect when your subgenre uses the names of two of the greatest games of all time? The indie developers continue to revere the philosophy of anticipatory exploration and upgrade-related progression. Indie gems like DrinkBox Studios’ Guacamelee! and Fuelcell Games’ Insanely Twisted Shadow Planet have embraced the idea of revisiting older locations to unearth formerly inaccessible passages and corridors. As a term defining a more “retro” design, Metroidvania is a proud, pristine title. When you say “top-down shooter” or “side-scroller”, even if the game is amazing, there is still a trace of datedness surrounding those phrases. “Metroidvania” on the other hand, is retro in the best possible light. It’s an exciting and addictive subgenre that, despite being based on older games, is just as appealing now as it was twenty years ago. It’s very interesting that two games gave rise to one of the proudest representations of “retro gaming” in recent memory. 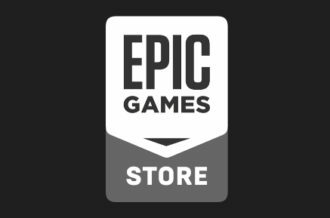 The games dreamed big dreams, breaking down the barriers of linear game design and producing an addictive sense of progression when obtaining new skills and upgrades. The worlds did tend to over-indulge and become breeding grounds for backtracking, but the mentality of progression and advancement, the idea of opening new doors (both literally and figuratively) was something that made the games feel rewarding. 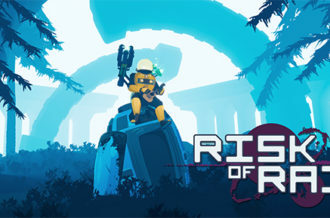 Independent developers and retro gaming fans have witnessed the subgenre’s appeal since the late ’80s with its progenitorial first half Metroid; more and more games have been adopting this retro mentality, but rarely are they condemned for it. 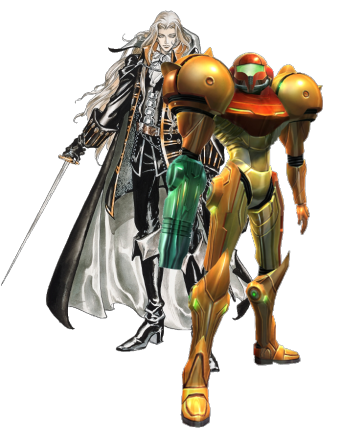 The Metroidvania subgenre has become one of the most positive phrases to ever coordinate with retro gaming. 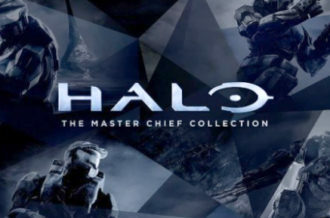 It’s never dated; it’s just plain good and exciting to play.